Hemp in the United States legal? What does congress say about Hemp? Is hemp in the United States legal? Well, several years ago U.S. Congress approved a bill that increases researchers’ access to marijuana for them to better study hemp extracts and their health benefits. Congress also passed the farm bill 2014. Since the FED’s are not getting their way, they are kicking and screaming like little spoiled brats. To lash out they muddy the waters and confuse the average person on hemp based CBD and hemp laws. The FED’s publicly make erroneous statements and claims about all CBD from hemp. Claiming it all comes from Marijuana and is illegal. When in fact this is not true. 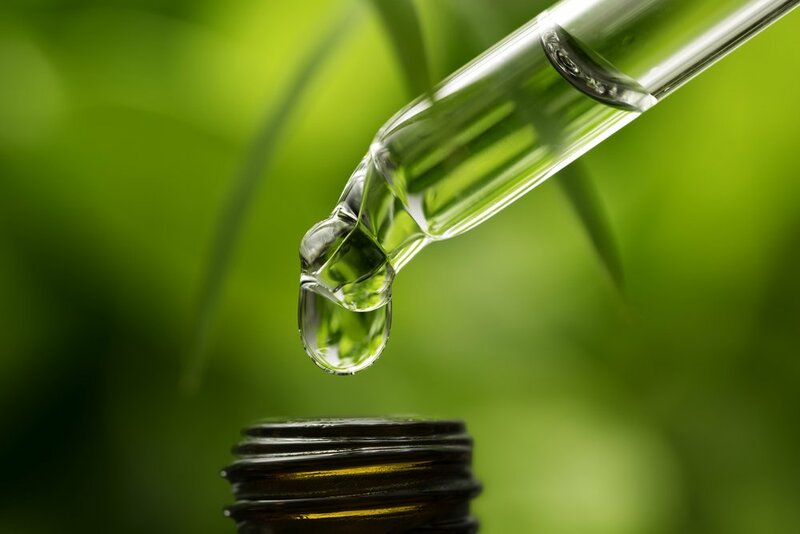 Marijuana usually has a low amount of CBD where as hemp has a high concentration of CBD. Hemp has its own set of rules called the farm bill. The new 2014 farm bill clarifies the difference between marijuana and hemp. Marijuana has a completely different set of rules. The FED’s like to twist up the verbiage and laws and try to mix it all together like a confusing salad. They have done a good job of it but they are clearly loosing the battle to the real laws and truths about CBD and hemp. Are hemp based products legal? Yes, hemp and all of it’s components are 100% federally legal. That means hemp based CBD is 100% legal in all 50 states.